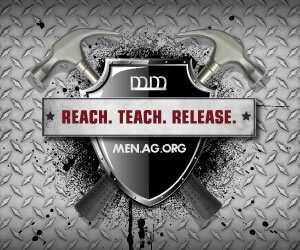 First Saturday of the month at 1:00 p.m. men come together to be challenged to become men of God. To become better husbands, to be godly fathers, to grow spiritually, develop godly habits, to learn to fight against life -controlling bad habits. The goal is for men to see their potential to become great men of God focusing on the 4 principles of Honor Bound: Honor the Lord (John 5:23); Honor their family (Matthew 15:4); Honor those who are in need (I Timothy 5:3); Honor those who are in authority over us (I Peter 2:17). 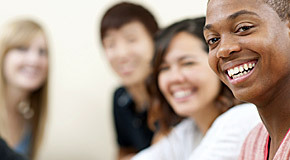 Honor Bound is the name of one of the National Men's Ministry of the Assemblies of God. Women meet on the 3rd Saturday of the month at 1:00 p.m. Women's Affairs brings women together for inspiration. Brings women together to be motivated. 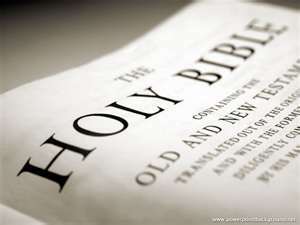 Helps strengthen women spiritually. Brings women together to be informed with beneficial information. Strengthens women emotionally and physically while giving women the opportunity to socialize. Women's Affairs equips women to be the best they can be. Women's Affairs wants women to "always be prepared to give an answer to everyone who asks them to give the reason for the hope that they have. 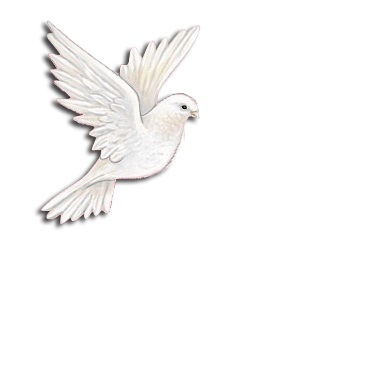 But do this with gentleness and respect." I Peter 3:15. Pastor's Aid Ministry prepares meals and serves them. They effectively handle all meal functions. They stock and restock the church kitchen with food, supplies, beverages, equipment and utensils. When asked they prepare food for the bereaved church member’s families after funerals and for church inside occasions and for church outdoor events. 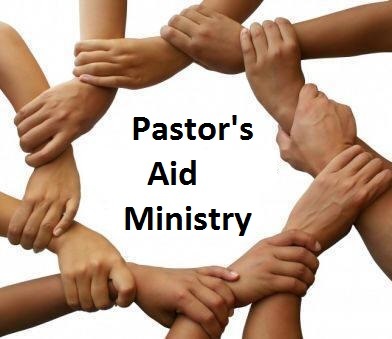 At times, when contacted, they can cook and cater food at events outside of the church walls for families of bereaved for a reasonable donation. Call the church office 612-529-3436 for more information about. Whatever their hands find to do they do it with all their might. Ecclesiastes 9:10. 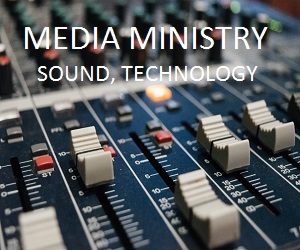 Our Media Team strives for excellence in producing quality audio through technical systems for their audiences in the Sanctuary and at outdoor events. They strive for excellence in producing quality visual images and high resolution with amazing results. Proverbs 20:12. Our Usher Ministry is the official representatives of the church and the Pastors. They help maintain order in the church and minimize any distractions. When occasions arise from difficult people in the church and tries the usher's soul, their goal is to be courteous, show love, patience, long-suffering and a Christ-like attitude. The ushers treat the work of Trinity Tabernacle's ministry and the Pastors with a sense of reverence and respect. Guests and all who come to the church are made to feel welcomed and comfortable so they will want to come back to the church. Psalms 84:10. The Adult Bible Study Classess are for ages 26 and up, Senior Citizens and beyond, all are on the same journey studying the Word of God through relevant Bible lessons taught and includes class discussion each Sunday morning at 9:30 a.m.
College and Career ages is 18-25 meeting at 9:30 Sunday Mornings; this ministry is for those facing many critical decisions in their lives such as choosing college, career paths, marriage and the family or to remain single. Decisions that will affect the rest of their lives. You may not know the plans God has for you at the moment but it is a biblical scriptural fact, if you are obedient to God you will prosper in all that they do Deuteronomy 29:9. 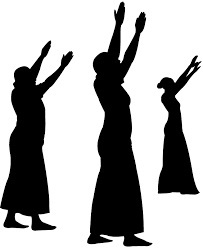 ADULT PRAISE DANCERS MINISTRY This group creatively uses dance choreographed only to gospel music, performed in the Sanctuary and at the church sponsored outdoor events. When they are invited, they only accept invitations to perform dance at churches. The Dance Team meets on Saturdays at 1:00 PM for practice. Call the church office at 612-529-3436 for more information. 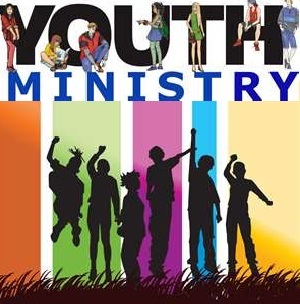 Youth ages are 11 to 17 Our Youth group meets Sundays 9:30 a.m. they are helped to reach a greater degree of commitment in their walk with Christ through in-depth Bible Study lessons for consistent growth. YOUTH AGES 11 TO 17 are also invited to check out the Youth Choir and the Youth Praise & Worship. Each meet at different times and different days or evenings throughout the year. Call 612-529-3436 for more information. CHILDREN AGES 5 to 10 MINISTRY Children's Church Sundays 12 Noon Investigating the truths of God's word and making the truths easy to remember. CHILDREN'S CHOIR AGES 5 to 10 MINISTRY Children learn to sing with confidence and to perform in front of audiences without fear throughout the year. 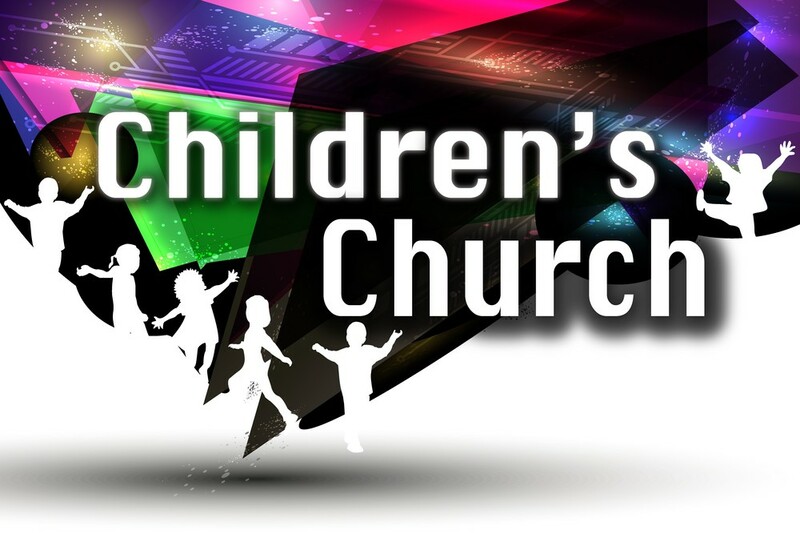 CHILDREN AGES 1 TO 4 MINISTRY Sundays Early Childhood Sunbeams 12 Noon. Delivering the message of God's love to the smallest hearts using language they understand.